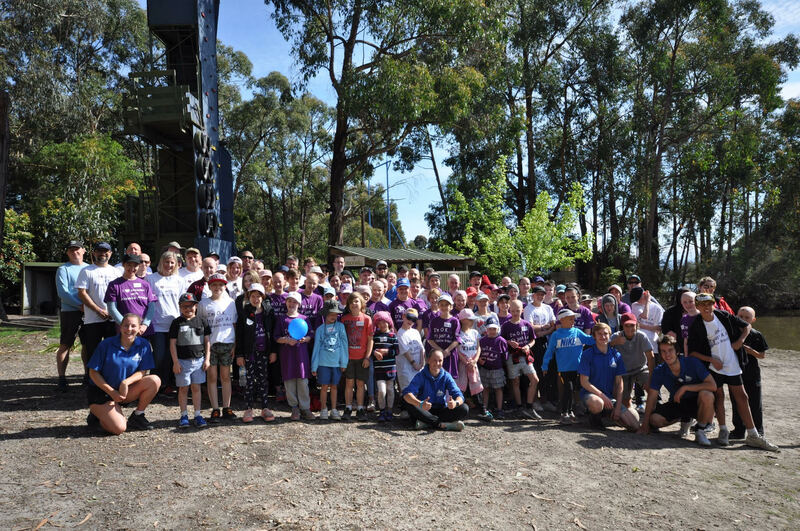 We had almost 100 people attend the camp in 2018, with travellers from every state in Australia. A special thank you is needed for all the volunteers and parents who came along and helped out. Your time and your assistance are so very appreciated. 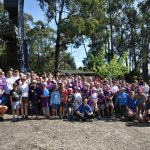 We look forward to doing it all again at the Gold Coast for the AAAdventure Camp 2019!